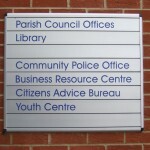 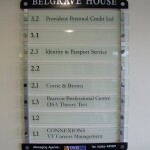 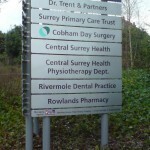 Directional signs can be found almost anywhere people visit or work. 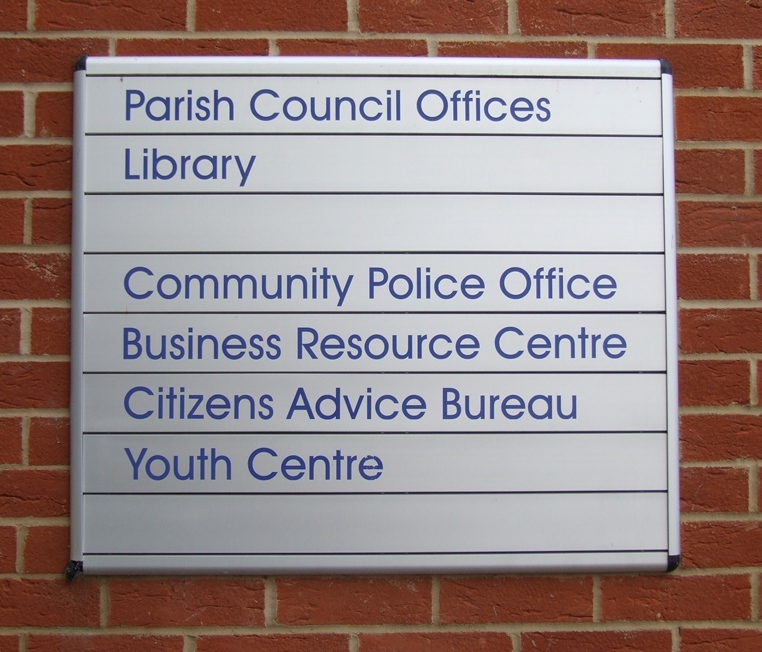 From large buildings such as stores, hospitals and public buildings to small offices and shops…the need for clear and concise information is paramount. 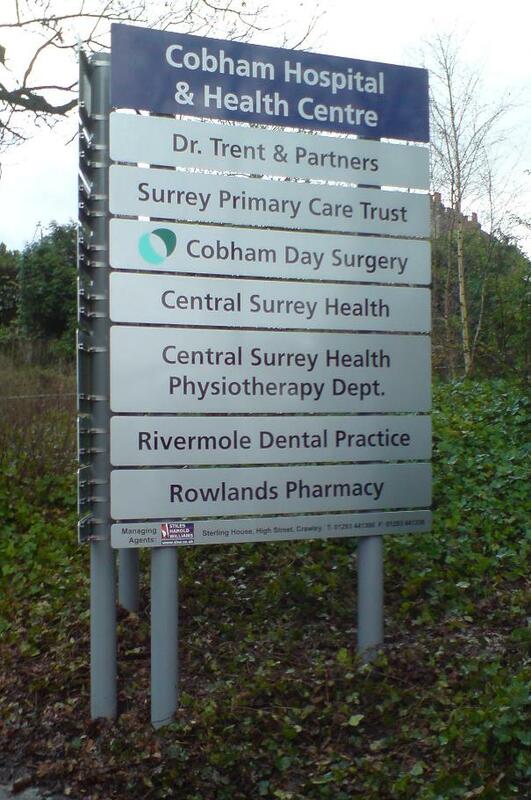 At BEL Signs Horsham, we provide a huge range of directional signs for indoor and outdoor use as well as for all types of business sector and industry. 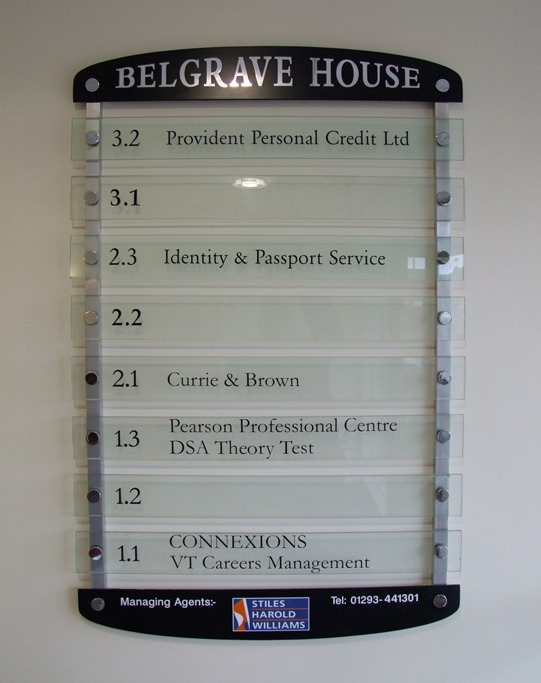 We can provide the complete service from design through production to final installation and would be happy to advise what signs best suit your needs.